Truly understanding what students know and can do in science requires synthesizing evidence from a system of assessments that includes elements at various levels, from the classroom to the school to the state. The critical piece is having groups of educators come together and talk about student performance across multiple assessments and how that provides evidence of progress toward a vision for science education. Components of an assessment system could include: formative performance tasks, lab reports, projects, scientific research, notebooks/portfolios, surveys, and statewide summative tests. What Does a Systems of Assessment Look Like in Science? What could this system look like in science? - article giving an overview of the components of an assessment system in science. NRC NGSS Assessment Report - this report describes what assessment should look like under NGSS, emphasizing a system of assessments and describing what that might look like. NRC Guide to Implementing the NGSS - Chapter 6 is about implementing NGSS assessment, noting systems and formative assessment ideas. 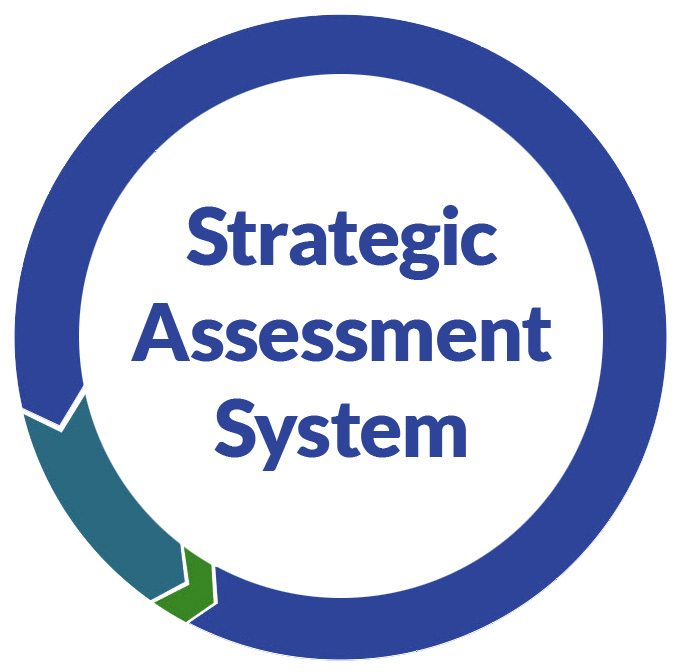 DPI Resources for Strategic Systems of Assessment - this new series of tools supports districts in strategicall implementing an assessment system. Kentucky's Assessment System - Kentucky has a unique system of assessments utilizing school-level common tasks. Their framework may be useful for district planning. Surveys should be an important part of an assessment system. They can provide a sense of students' self-efficacy in science and their understanding of the nature of science. Article detailing the use of surveys in an assessment system with links to sample surveys. ACT Wisconsin Condition of STEM Report 2016 - provides interesting data on student interest in STEM subjects. Notebooks are a critical piece of the work of scientists and engineers. If students are not notebooking, they NOT are working like professionals in these fields. Both notebooks and portfolios can be an important piece of the assessment system, providing insights into student thinking not available in other ways. Ideally, students will have a role in designing and evaluating their notebooks and portfolios.